12th Cambridge is an exceptionally active, friendly Group, based in the heart of the community in north Cambridge. 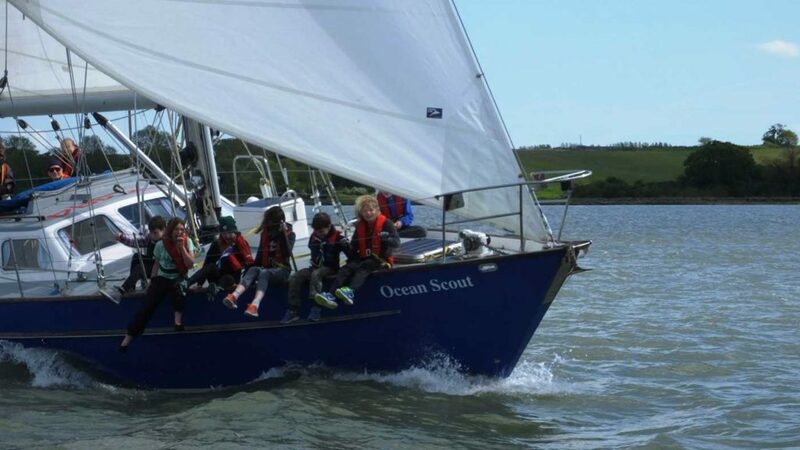 Our programme is broad, exciting and youth-led – the range of activity ideas from our youngsters is extraordinary. 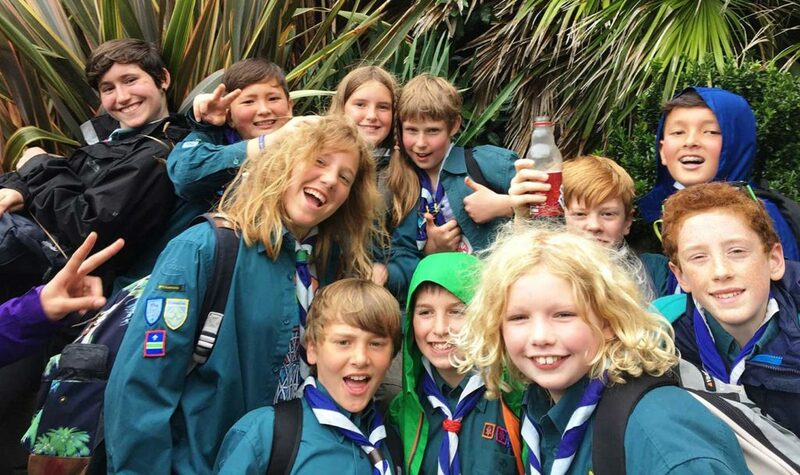 We have around 110 young people in five sections: Beavers, two Cub Packs and two Scout Troops. Our recent adventures have included: gliding, various hikes (including some Scottish mountains), competing in the national archery competition, cardboard canoe-making, climbing, white-water canoeing, sailing (both offshore and Norfolk Broads), visits to Duxford, building bridges across rivers, karting, pizza-making, pioneering, fire-lighting, knife skills and, of course, camping in all weathers (even the Beavers get to sleep in tents!). Summer 2017 saw 15 of our intrepid scouts wild-camping on an expedition to Canada. The fun is not just for the youngsters – leaders get to join in too! To get more of a taste of 12th Cambridge scouting, check out our website gallery: 12thcambridge.org.uk/the-gallery/ Whether you are a young person ready to join the adventure, or an adult looking to experience the scouting bug first-hand, we want to hear from you!